Quarterly magazine dedicated to pharmacists working in community and metropolitan pharmacies and drugstores, as managers or employee. Its primary focus is an entrerpreneurial approach to the profession, that Is more than ever necessary to win the contemporary challenges in an ever evolving regulating context and further develop a crucial service for public health. 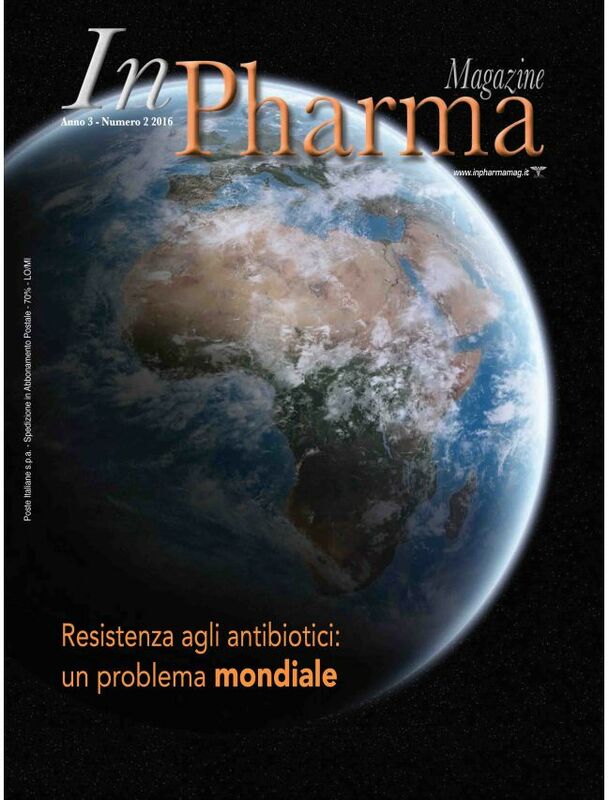 InPharma Magazine tells you about the essential topics and strategies for a successful everyday management with a language as simple and clear as possible.